Everyone knows that sugar is bad for your teeth, but acidic foods can cause just as many problems. This is because the acid in food and drinks, such as orange juice, temporarily softens the enamel. After you eat, it can take half an hour for the acids in your mouth to neutralize and the enamel to go back to normal. So if you are constantly eating throughout the day, your mouth never has a chance to recover and you will be more susceptible to acid wear and tooth decay. Some foods and drinks are worse for your teeth than others as they have a low pH, meaning that they are very acidic. While knowledge of oral hygiene and proper preventive measures has greatly improved since the 1950s, the prominence and availability of candy, pop, and junk food has skyrocketed since then. More than ever, it’s important to learn about the foods and drinks that can harm our teeth and bodies, and learn to promote better eating and oral hygiene habits. All four of these ingredients need to be present for tooth decay to begin. What happens when all these ingredients combine? Oral bacteria consume sugar and expel lactic acid into the oral cavity. This lactic acid leaches calcium phosphate crystals from the teeth, causing soft spots (white spot lesions) in the protective enamel coating of the teeth. This dark drink is a staple in many people’s daily diets, but can be a culprit when it comes to yellowing teeth. To decrease these effects, try drinking with a straw to avoid direct contact or follow each cup with continuous water consumption. If you feel that your teeth need a whitening boost, consult your dentist to determine if professional services or over the counter products are the right fit for you. Similar to coffee, this beverage group also has potential staining power, especially black and other dark tea blends. Again, drinking through a straw and being mindful of the level of consumption will help keep teeth shiny and white. This category is probably the worst in terms of sugar levels and acidity, all nightmare ingredients for your teeth. 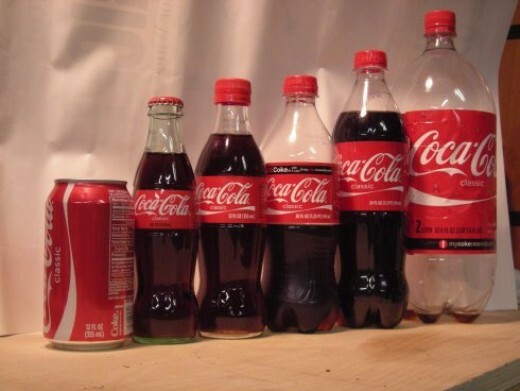 These soda-alternatives can be the most damaging because they attack tooth enamel, which cannot be fixed or replaced. When tooth enamel is worn down, the risk of decay becomes much more serious. Carbonated soft drinks also possess higher levels of sugar and acidity, which hurt tooth enamel and can lead to decay and cavities. Though sugar free options are better, the acidity is still a major player in dental issues. Going to get a Coke was seen as a special event, and if you’ve ever seen how small those glass bottles were, you’ll know what I’m getting at here. At the beginning of its mainstream popularity, we’d drink a 6.5 ounce soft drink and be thrilled to death with the experience. Now the standard or “average” size soft drink is 24 ounces-over 3 times larger-and we drink them much more often. Yet this is not the upper limit in size. 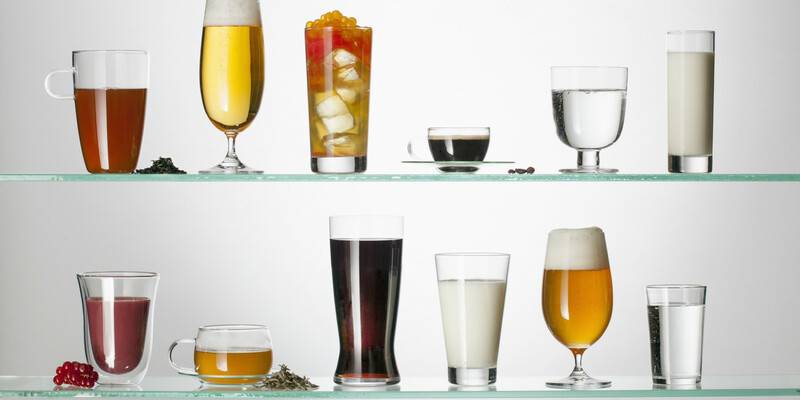 Don’t worry; you don’t have to swear off your favorite drink just yet. Your teeth will not be ruined with any one of these drinks, but more the long-term exposure is what can lead to serious damage. You can help prevent damage by using a straw, drinking more water, brushing at least twice a day and flossing regularly.